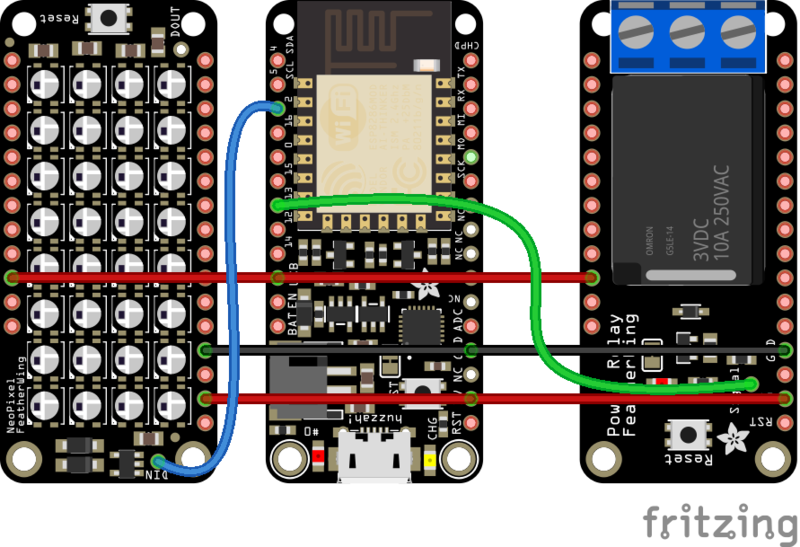 NEW GUIDE: Control a Feather HUZZAH with ESP8266 Using Alexa/Echo « Adafruit Industries – Makers, hackers, artists, designers and engineers! 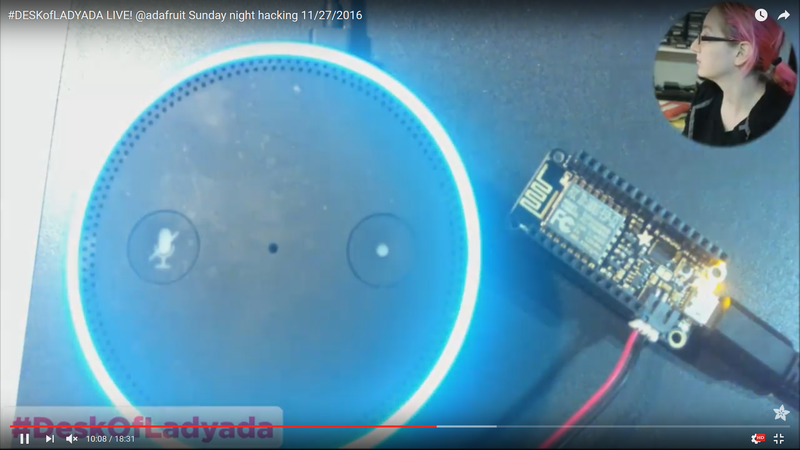 Straight from the Desk of Ladyada is this Easy Alexa/Echo Control of your ESP8266 Huzzah guide. For this example during a session of Sunday night hacking an Adafruit ESP8266 Feather HUZZAH is used to control NeoPixels or a relay. In short, no external server, gateway, service, computer, Raspberry Pi, etc. required! If you’ve already got an Amazon Alexa or Echo dot in your home or office, you can easily add your very own devices. In this quick project we’ll show how to use an Adafruit ESP8266 Feather HUZZAH to control NeoPixels or a relay. Watch the how-to below and check out the full step-by-step tutorial here on the Adafruit Learning System.